Are you a young adult Catholic in the Iowa City area who is looking for fellowship and an opportunity to grow in your faith? 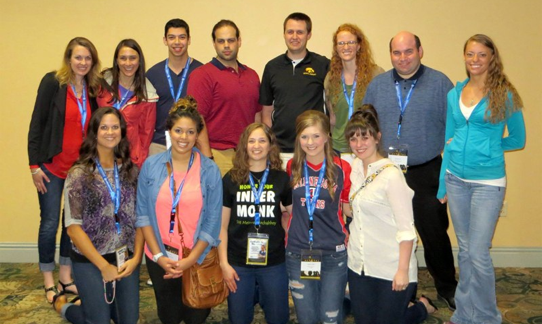 Young Adult Catholics (Y.A.C.) is a group for Catholics ages 18-39 in the Iowa City area to help us grow together as friends, to learn more about our faith and become stronger Catholics in our Love for God. Our numbers are constantly growing, and we welcome anyone who would like to learn more come visit our group! Y.A.C. meets every 1st and 3rd Monday of each month from 7:30 p.m. to 9:00 p.m. at St. Patrick's Church in the Zaga Room downstairs. We rotate between nights of prayer followed by social time as well as learning about Catholic topics from fellow members and guest speakers.